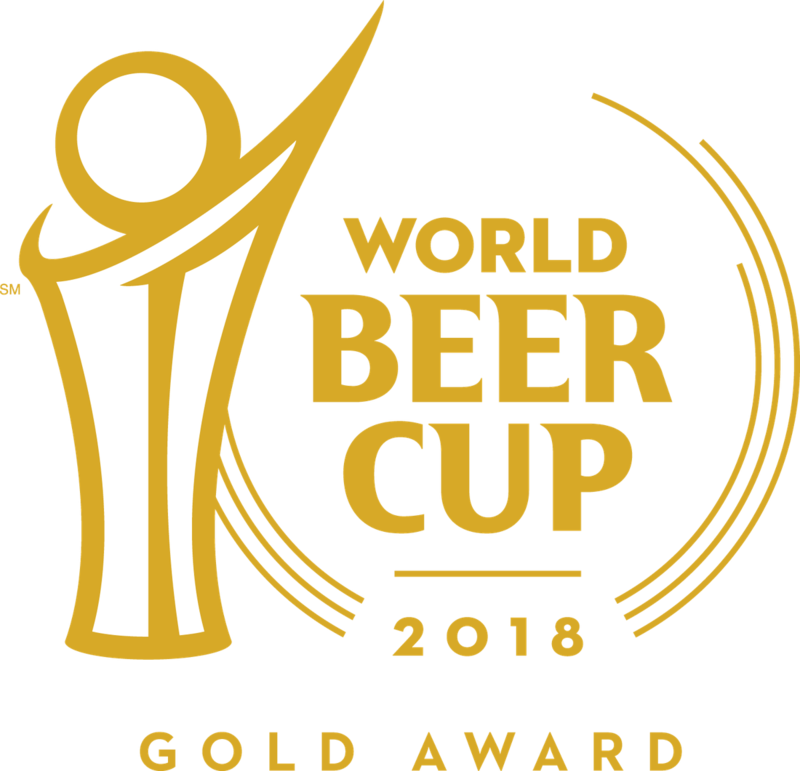 Pacific City, Oregon (May 4, 2018)—Hear ye, hear ye: Pelican Brewing Company’s innovative Queen of Hearts is exalted with a Gold Medal at the 2018 World Beer Cup℠—long considered the international ‘Olympics of Beer.’ Her eminence takes the top honor in the wood- and barrel-aged beer category this week at the global beer competition that evaluates beers from around the world and recognizes the most outstanding brewers and their beers. Queen was also bestowed with a Silver Medal earlier this year at the 2018 Best of Craft Beer Awards. 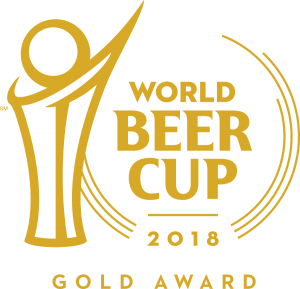 The Brewers Association (BA)—the not-for-profit trade association dedicated to small and independent American craft brewers—announced the results of the 2018 World Beer Cup awards. 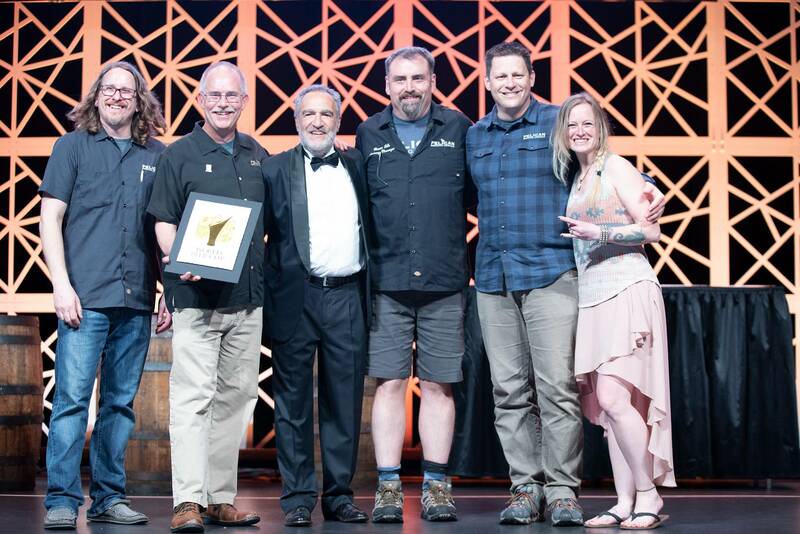 The largest competition to date, the awards were presented at the conclusion of the Craft Brewers Conference & BrewExpo America® at Music City Center in Nashville, Tenn.
What makes Queen so majestic? Like all Pelican beers, Queen of Hearts is born at the beach by a team of award-winning craft beer makers known for brewing styles of beer that they themselves love to drink. She is expected to make her annual come-back later this Spring. Cheers!